Clean, targeted supplements precisely crafted to your unique training needs. Our professional-grade, nutritional supplements are superior in quality, efficacy and scientific integrity. RADO Performance Nutrition recommends clean, targeted supplements designed to improve overall athletic performance. Our selection of professional-grade, nutritional supplements are superior in quality, efficacy and scientific integrity. 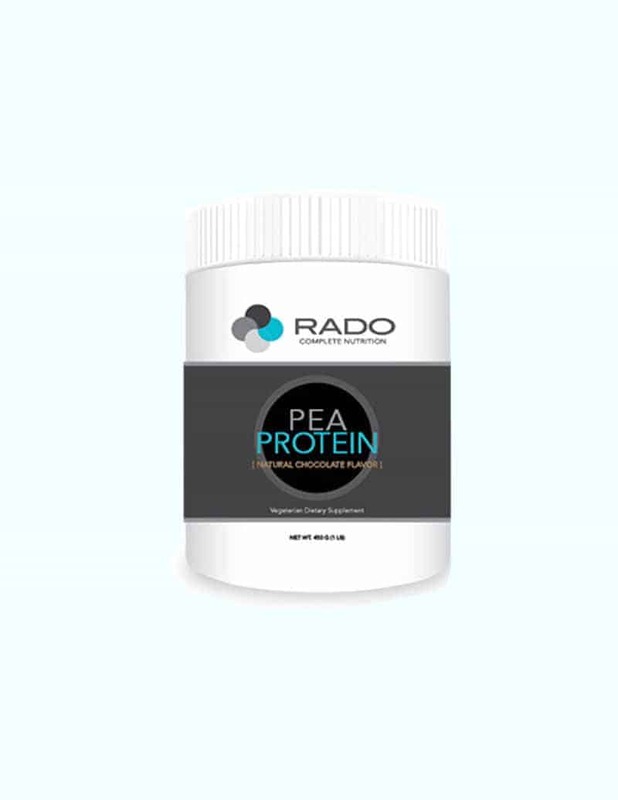 Formulated and manufactured according to the highest of standards, RADO Performance Nutrition recommends targeted supplements based on your Metabolic Testing results, individual biochemistry and personal goals. All Supplements are free of ingredients that are currently banned by the NCAA, 2014 WADA/U.S. and ADA Prohibited List. In addition, all supplements are Wheat-Free, Soy Free and do not contain any Artificial Sweeteners. Do the Supplements contain any known banned substances? No, RADO Performance Nutrition recommended supplements do not contain any substances banned for competitive athletes. Clients can rest assured that they are receiving a professional-grade nutritional supplement formulated and manufactured according the highest of standards. Are your supplements certified by the NSF?